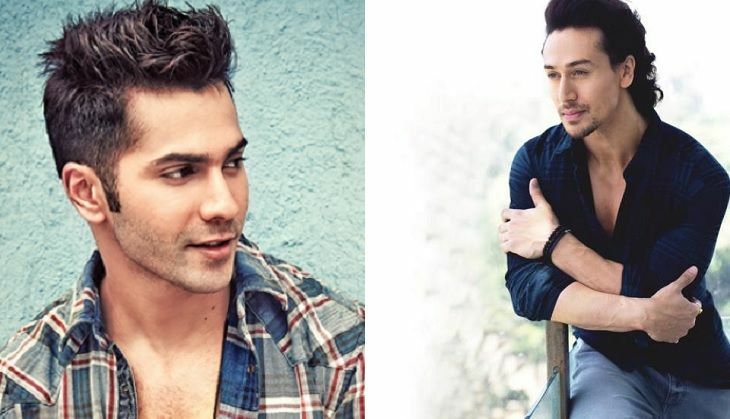 Home » Bollywood News » Has Tiger Shroff replaced Varun Dhawan in ABCD 3? Tiger Shroff, who will next be seen in superhero flick A Flying Jatt, will reportedly replace Varun Dhawan in ABCD: Any Body Can Dance 3. Also Read: Tiger Shroff wants a Krrish & A Flying Jatt crossover. Bollywood Avengers, anyone? "In February next year, I will start shootingABCD 3, which we are trying to make even bigger than the last film, this time with 3D upgraded technology,"
The scripting of ABCD 3 is still in progress; however, sources reveal that Remo has discussed the idea the film with Tiger on the sets of A Flying Jatt, that is currently in the post-production stage. "Prabhu Dheva and the rest of the cast will definitely be there and, right now, work on the script is under process." ABCD: Any Body Can Dance 2 raked in over Rs 100 crore at the Indian Box-Office and emerged as the biggest hit for Varun Dhawan and Shraddha Kapoor.